UH, DADDY There are days where I wish to be born as a seahorse, next lifetime. ***seahorses SWIM UPRIGHT. searoses light, right. on THIS TRAIN - RIDE, THE THOUGHT OF YOU RUNS asFASTas concordeflight. My scent is the thought of you. speed ain´t the master. 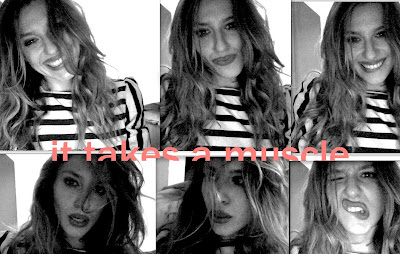 IT TAKES A MUSCLE TO FALL IN LOVE... I AM APPRECIATING EVERY CARDIO PROTEIN THAT YOU FEED ME. IT TAKES A MUSCLE TO TRUST IN LOVE. I AM SOOTHED BY EVERY EXTRA PEARL THAT YOU SWEAT FOR ME. *i admire all of your sit ups when i sit on you. * IT TAKES A MUSCLE TO GROW IN LOVE. I AM CARESSED BY EVERY WATER DROP YOU POUR INTO THIS SEED.